Ritva Nero is almost a heavy metal band. It is difficult to amplify nyckelharpa without major feedback issues. So tonight I have been testing my new toy, ToneDexter. Google it and you will find that it promises quite a lot. 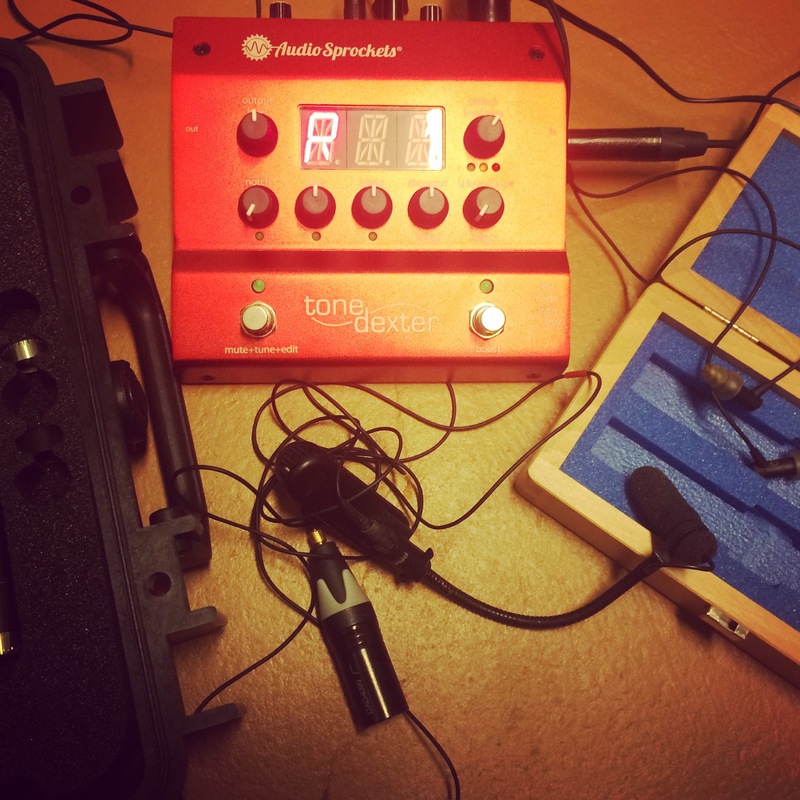 Well, I borrowed some quality mics (DPA and Schoeps) and used them to teach ToneDexter how I would like a basic piezo mic to sound with nyckelharpa. So far so good, ToneDexter learns quite fast and makes my nyckelharpa sound pretty good even with the piezo mic. After the next rehearsal and gig I will know more. Maybe ToneDexter will be helpful also in my solo projects when I use looper.